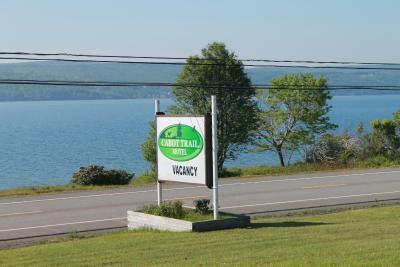 Lock in a great price for Cabot Trail Motel - rated 8.3 by recent guests. Very friendly and proactive staff. We were getting late for the check-in and one for the staff members called us to make sure that we would be able to make it on time. (Thumbs up for this!) The room was nice and well kept. Very nice view of the lake. The patio was very inviting for an outdoor breakfast. All the information that we requested was gently provided by the staff. Super friendly staff and an excellent reasonably priced restaurant. Right on the Cabot Trail. The staff was great, very friendly and informative. The restaurant onsite was excellent and inexpensive. 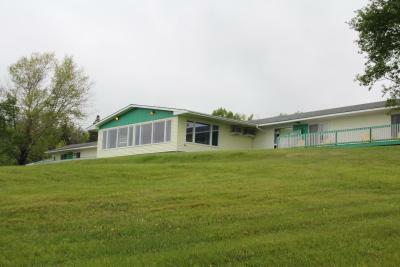 The location is right on the Cabot Trail, and the views of Bras D'Or Lake were great. Our room was a little dated BUT spotlessly clean and the bed was very comfortable. Even though this motel is right off the highway it is up on a hill and the highway noise was not an issue. 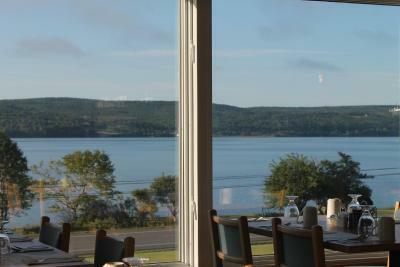 It overlooks Bras D'Or Lake and the view from our deck was spectacular. The staff were pleasant and helpful. Price was right! Perfect location, beautiful view, the beds were comfortable, the staff are friendly and helpful. It was clean, the air conditioner wasn't too noisy, there are lots of windows that can be opened if you want fresh air. It needs to be updated, but that didn't really bother us. We stayed two nights and explored the Cabot trail, went Whale watching in Pleasant Bay, went hiking, went to the beach in Inverness and went to the Alexander Graham Bell Museum. 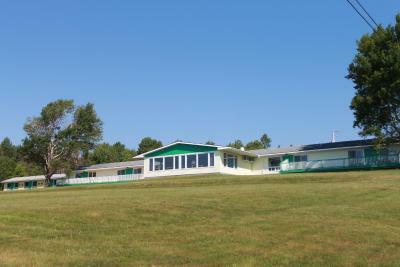 Good restaurants and shopping minutes away in Baddeck. I loved it all, the location, the friendliness and helpfulness of all the staff, the room was perfect for me, the breakfast first class, a great stay. Quiet peaceful atmosphere. The room was spacious and bed very comfortable.They also served a excellent breakfast. Slightly out of Baddeck on the highway and waters edge. Views of the water from all rooms. Restaurant if needed, meals good. 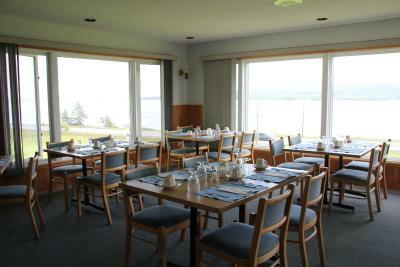 Or 5 minutes to try out cafes and restaurants in Baddeck. Refreshing swimming pool and good laundry. Quiet and relaxing. Staff very accommodating, would definitely stay again. 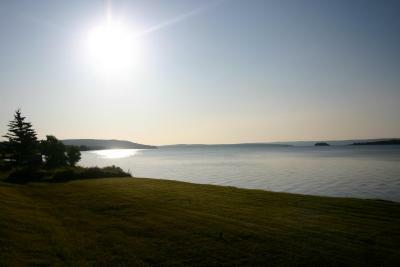 This lakefront property is conveniently located across from a private beach in the outskirt of Baddeck Village. It features a heated outdoor pool, on-site restaurant and free Wi-Fi. Communal laundry and BBQ facilities are also available. 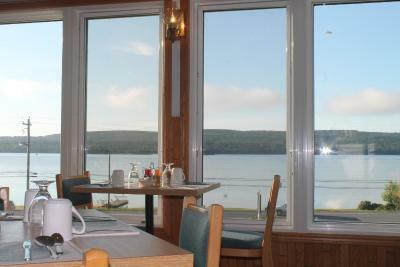 All the rooms at Cabot Trail Motel offer a lake-view and are air conditioned. Fitted with carpeted flooring, each comes with a telephone, cable TV and a bathroom with toiletries and a hairdryer. Some open out onto a patio. 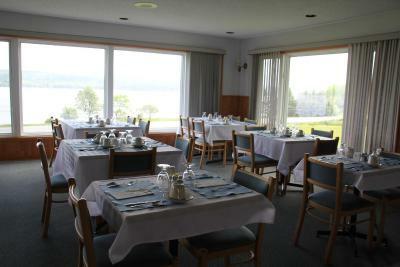 Guests can look out onto the Bras d’Or Lakes while enjoying local cuisine and various seafood dishes at the on-site restaurant. Breakfast is also served daily. Cabot Trail Motel is at a distance of 1 miles from the Alexander Graham Bell Museum. Both the Cabot Trail and the Bras d’Or Lakes can be found within 3.1 miles from the property. Parking is provided on site. 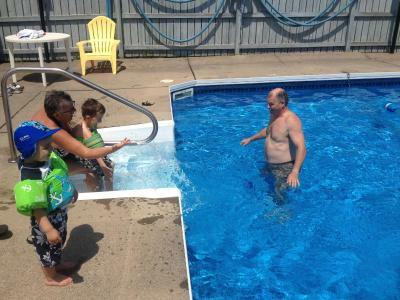 Cabot Trail Motel has been welcoming Booking.com guests since 16 May 2013. 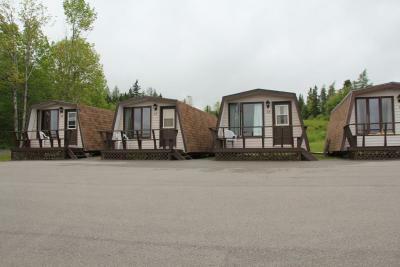 When would you like to stay at Cabot Trail Motel? Overlooking the lake, this room is air conditioned and fitted with carpeted flooring. 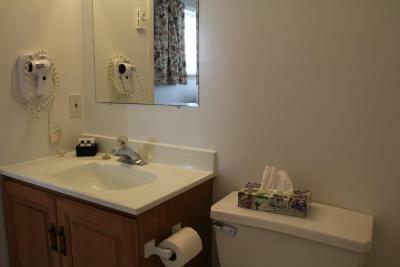 It offers cable TV, telephone and a private bathroom with toiletries and hairdryer. Please note that this room cannot accommodate an extra guest. House rules Cabot Trail Motel takes special requests - add in the next step! Cabot Trail Motel accepts these cards and reserves the right to temporarily hold an amount prior to arrival. The supper not open! Season end! And the party next store till 12 keeping me up! Dated. Hard to locate using GPS. Very noisy neighbors with paper thin walls called to complain because we had a baby sleeping and there was nothing done . Felt that the room was overpriced compared to other places we stayed in Cape Breton. The walls are way too thin, so we could hear our neighbor snoring all night long. The noises from car traffic on the highway could be heard all over the night. (We noticed that most of the noise gets into the room through the A/C vent). Unless if you have the air conditioning fan on generating a steady noise, it can be hard to get a silent night, especially for those who have a light sleep. I believe that the room deserves a better acoustic isolation. Other than that, the hotel is nice. Laundry facility needs updating, but was functional. The room's furnishings are outdated. The room experience feels bare bones. 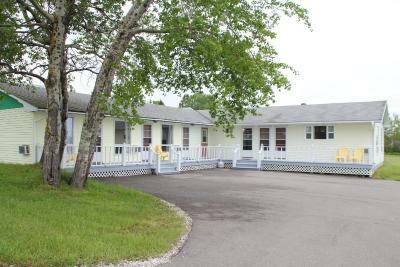 Nice clean place to sleep, not too expensive, short distance drive to Baddeck. The little "balcony" (which is actually a common area between multiple rooms) is a nice bonus. The "lake view" is also a "highway #105 view". (although, it was fsr enough not to be too bothersome). Soundproofing between the rooms is far from perfect. Outdated CRT TV without HDMI input. Slow internet.